Non-profit SpaceIL was aiming to become the first private entity to softly land a spacecraft on the moon’s surface. “We have a failure of the spacecraft … we have not landed successfully,” SpaceIL said on the livestream of the landing attempt. At a cost of about $100 million, the “Beresheet” spacecraft was backed by private donors. A small lunar lander crashed into the surface of the moon on Thursday, coming just short of the venture’s goal. 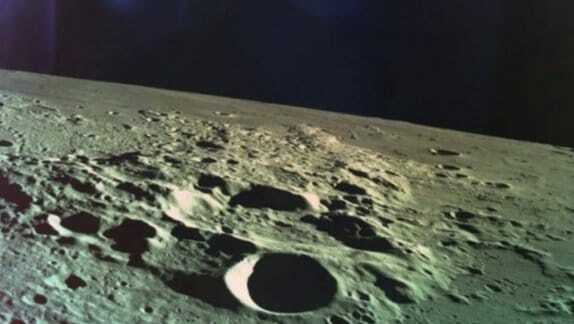 Continue reading This is the last image Israel’s lunar lander took before it crashed into the moon at Alien UFO Sightings.